Quaff and smile. This is the heart of the wine lands, and no better place to experience the highest standard of winemaking traditions. We love that we are right in the heart of wine country and that there are enough quality vintages and varietals to keep our wine-loving palettes piqued, and our guests immersed in the happy task of tasting. We love the biodynamic and organic principles of Reyneke, the self-same practices and philosophy that guides us at Rozendal. Their tagline is “We’re nearly back where we started”, homage to 1813 when the farm first found life and used natural methods of cultivation. 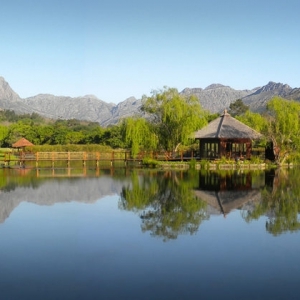 The Reyneke wines reflect their place – and what a beautiful setting it is. With its original name Uitzicht, the farm is located on a hill with a view and wine tasting is surely a must to try their Reserve, Biodynamic, Cornerstone and Organic wine ranges. 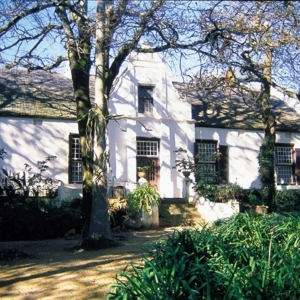 This is the grand old master of wine farms birthed in 1685 under Governor Simon van der Stel and now owned by the Melck family who have integrated this heritage into the wines. Lady Alice (effusive and a bubbly) is joined by Ansela van de Caab (blended red), George Paul Canitz (Pinot Noir), Ronnie Melck (Shiraz), Alberta Annemarie (Merlot), Laurens Campher (blended white), Isabella (Chardonnay) and Ben Prins (Port). Cleverly reinventing and reinvigorating the wines for new generations of wine-appreciating palettes, winemaker Hattingh De Villiers is leading the Bordeaux blend, Shiraz, Chardonnay and Pinot Noir to acclaim. Lucky wine lovers can taste and discover the best of old and new at Muratie. 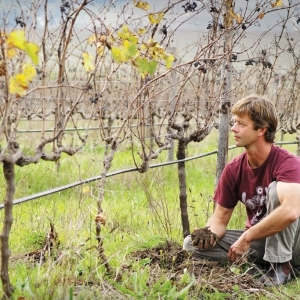 The wines of Tokara, under the stewardship of Miles Mossop, emphasize the character of place and the quality of grapes. These are site specific wines, with the Simonsberg, Elgin and Walker Bay vineyards contributing to the distinctive fruits and flavours. We love the innovation used to make perfect here. These are wines you’ll want to taste, and especially the Reserve Collection, with the 2015 Sauvignon Blanc and 2014 Chardonnay. 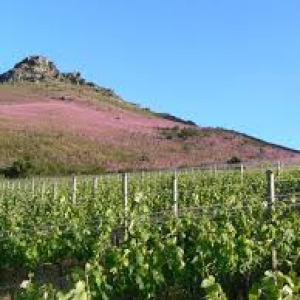 This family run farm, Mont Fleur, produces quality wines, as attested to by the Platter 5 Stars and Red Wine Award for its Blueprint Syrah 2012. We love their reds and whites, the result of optimally ripe fruit and gentle cellar coaxing. The labels are also the product of in-house talent, Rita Trafford’s fine art training makes for elegant imagery and all-in-all make for an intimately, handcrafted experience, that’s best explored through the tasting. This is a tasting room with a view. Set in the seat of the Jonkershoek Valley, Stark-Conde wines, under the careful watch of winemaker Jose Conde, focus on tradition. Here grapes are hand sorted. Open top fermentation, hand punch-downs and manual basket pressing show homage to a time when handcrafting was the only way. This is a labour of love and its wines, are the fruits. 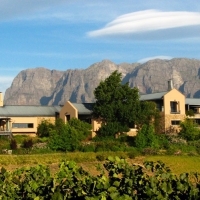 For a wine tasting experience here you will want to try the Three Pines, Stellenbosch, Postcard Series and Lingen ranges. Follow the news of the changing seasons on Rozendal Farm.